In this workshop, you will cultivate your instruments so that you may access not only internal materials but also external materials around for any creative circumstances. 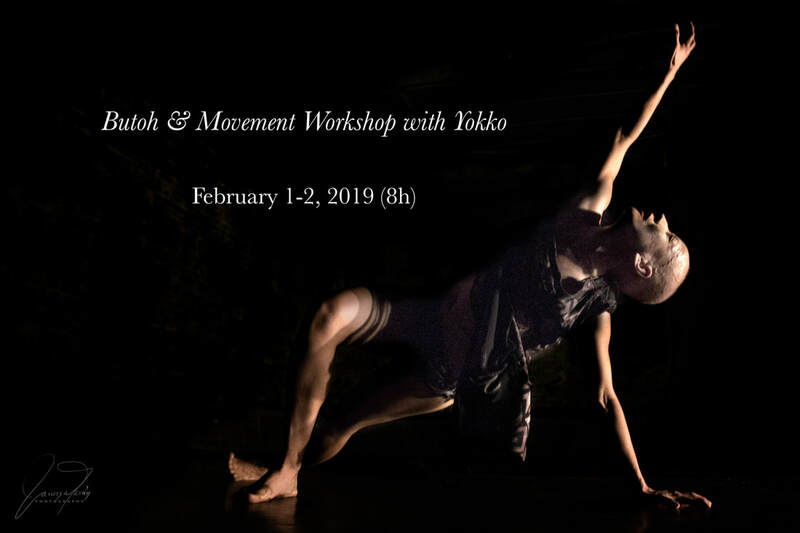 Through Butoh training, you will be revealing, discovering, and unfolding hidden self- which is a gift that you have-, and be able to share them with others, and explore its possibility to transform. You will practice to let go of your self to be "possible body" (I call it "available body" as well. ), which you may able to transform to anything else-(can be a living object or non-living objects- can be a character)- you are a vessel. Through movement exercises, you will learn knowledge of your instruments, so that you may apply it to your work functionally. Everyone is different- so that when you bring the individuality into a life, it will blossom with the unique surprise of the artists' invention. Butoh brings vibrancy to your life. And it challenges your limitations physically, mentally, emotionally, and spiritually. You will develop breathing, concentration, relaxation, emotional capacity, physical and mental stamina, and imagination. And in this way, you develop your own living body. You may experience more living than you do in your daily life. Butoh activates your vital energy. 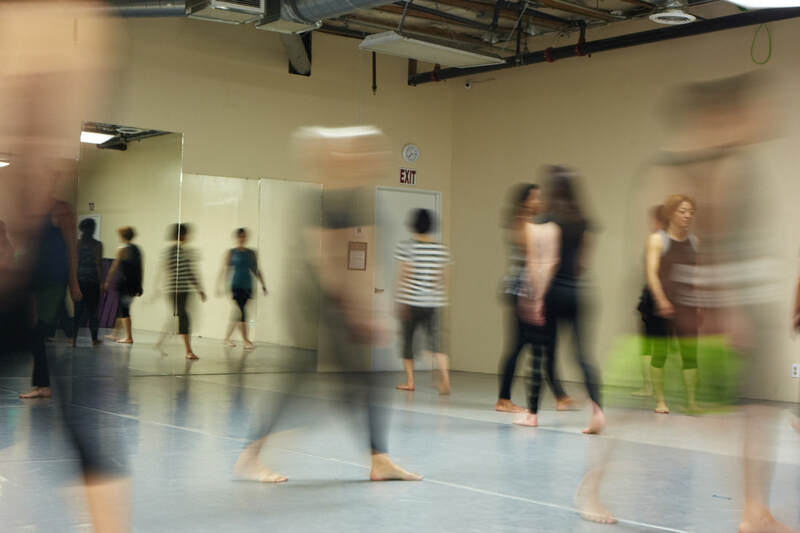 This Workshop incorporates Butoh, Pure Movement, Yoga, basic acrobatic & gymnastics, Lecoq technique, Laban Movement, ViewPoint, Acting, and Linklater Voice. No Prior Butoh, Acting, Dance experiences require. this is one of the thoughts I had while I was teaching. "Butoh is breathing" - Many teachers. I say this from my Linklator Voice Training, but many Butoh teachers say this too. "Pay attention to the cracks, because that's where the light gets in"